Whether it’s time for a new business security system installation or existing security camera upgrade, there’s no better time than now. It’s a festive time of year for everyone across the country but for business owners it’s also a time to begin forecasting, budgeting, and revising their business plan for the year ahead. If your company is considering a new system, an action plan must be outlined ahead of time. 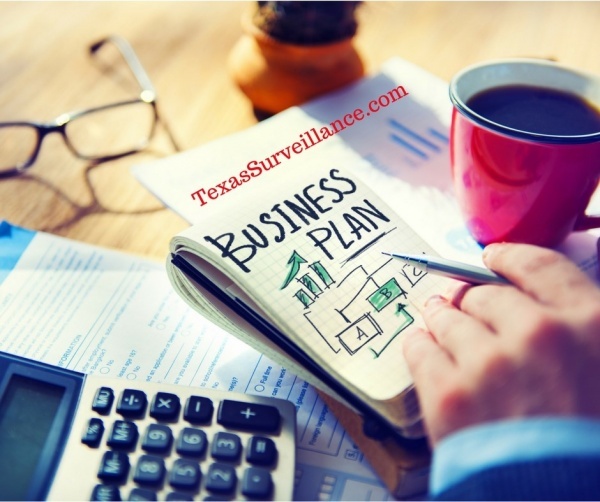 At Texas Surveillance we’ve worked with hundreds of IT directors, and business owners to outline a security system installation plan to meet the budget and schedule constraints. Let us know what you need and our team will be eager to assist. Technology moves at the speed of light, so it’s important to upgrade your security camera systems in order to benefit from all the new features, including a better image and easy access to your surveillance footage. When you hire a security camera contractor that will work closely with your existing network, experience counts! View a list of the Texas security camera clients we’ve worked with over the years. We hire the most qualified technicians in the industry to help secure your business, and employees. No matter what your business plan includes in the new year, it’s important to have a surveillance system that works for you. Having an active surveillance system can minimize insurance costs, protect your business from employee and theft liabilities. View a wide range of security camera options available to best fit your needs. From Solar powered security cameras to wireless security cameras, IP Network Surveillance Systems, and everything in between. Prepare for a security system evaluation and give us a call. Our goal is to help you identify what you need, evaluate, and submit a detailed proposal you can use in your new year business plan for a security system installation that meets your budget and deadline needs. This entry was posted in Asset Protection, Business Surveillance, Monitoring, Security System Maintenance, Surveillance at Work and tagged asset protection, budget, business plan, business security, commercial security cameras, forecast, houston, liability, security camera installations, security camera installer, texas. Bookmark the permalink.